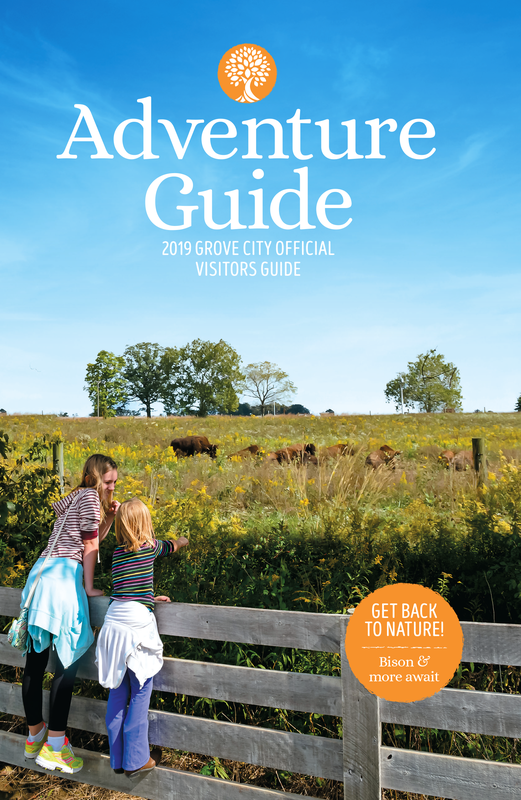 Stop at Battelle Darby Metro Park to view the roaming bison on your next Columbus, Ohio group tour. The park welcomed a bison calf to the herd in 2015, and we know you’ll get as big of a kick out of him as we do. Just past the exhibit you can visit the Nature Center to learn more about the bison, the history of the land and the ecosystem there.